A federal judge in New York has thrown out a lawsuit brought by a former Fox News host who accused the network of illegal electronic surveillance and online harassment. In the Friday ruling, Judge George Daniels said the case brought by Andrea Tantaros "failed to plausibly allege facts tying any of the defendants to the conduct she claims caused her injury." A spokesperson for Fox News told CNN "the decision speaks for itself." Tantaros represented herself in the case and could not immediately be reached for comment. The suit alleges that Tantaros' former bosses at Fox News hacked into her work computer and cell phone, using personal information to harass her on social media and get her suspended from Fox News in a smear campaign. 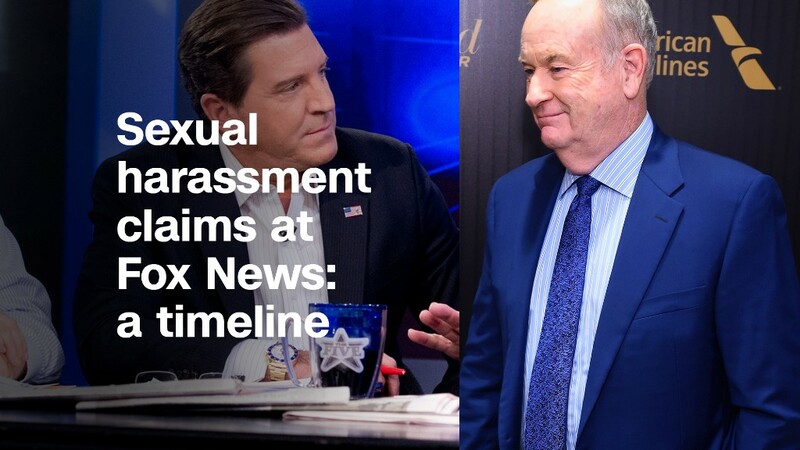 She also claimed that she was retaliated against after lodging complaints of sexual harassment against Fox News executives. The lawsuit alleges activity dating back to 2015. Judge Daniels said Tantaros did not present "sufficient, non-conclusory facts showing that Defendants violated either the Wiretap Act or the [Stored Communications Act], much less that they did so with the intent to cause Plaintiff 'severe emotional distress.'" Tantaros also sued the network in 2016, claiming she was sexually harassed by former network chief Roger Ailes and that she was punished after reporting the abuse. The lawsuit, which was filed a month after Ailes was forced out of Fox News amid sexual harassment allegations, also claimed that Tantaros was the subject of unwanted advances from Bill O'Reilly, the popular host who was let go by Fox News last year following revelations of settlements paid to women who accused him of inappropriate behavior. O'Reilly has consistently denied wrongdoing. That lawsuit was moved to arbitration and is ongoing. Ailes died in 2017 at age 77.